Whether you are a Chartered Surveyor or just starting on your Graduate course. APC,PER or SPR. DeLever is always here to help you with great tips and free advice. Our motto is to improve the process and move it forward, help maintain the Professional Level of Construction. Here is this weeks DeLever TV : part 4 of 7 films on Ethics. and you can watch at your leisure. Candidates who took DeLever training had a 95 to 100% + pass rate. What is a Chartered Surveyor ? Click here …. Last chance to get your Hands on APC Prep Packs ! 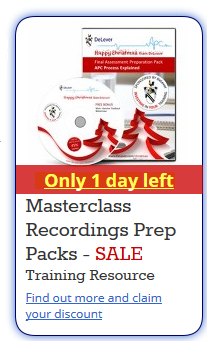 Save a massive 45% on Masterclass recordings with our fantastic Prep Packs this festive season PLUS get a FREE Mock Interview Feedback Masterclass. These recordings are normally £45 +vat each but we have put together the prep packs to help you prepare/train over the holiday period. Usual price £405+VAT Pack Price £200+VAT You save £205!!!!! The sale ends midnight on the 16th December 2014 so don’t miss this opportunity! 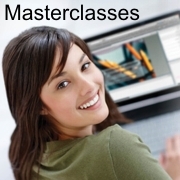 Our APC online Masterclasses are an excellent training and revision resource for gaining knowledge and understanding of the mandatory and technical competencies and there are masterclasses that together cover the whole APC Process. Whether you are a Chartered Surveyor or just starting on your Graduate course. APC,PER or SPR. Need CPD hours. 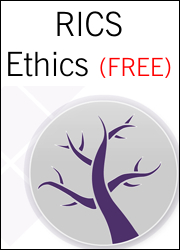 Here is this weeks DeLever TV : part 3 of 7 films on Ethics. If you’ve been referred this session don’t miss Jon Lever’s special masterclass to help you understand how best to approach being referred. 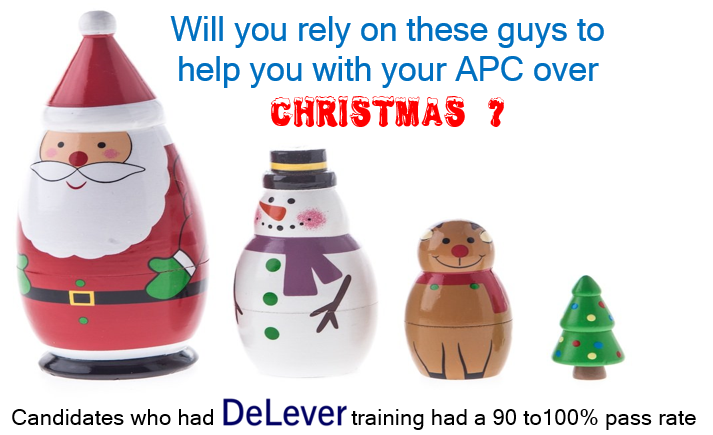 An intensive one-day APC workshop (over 9hrs) for APC candidates taking their final assessment in the next session. The APC Lifeline covers the process and competencies to ensure you have everything right first time. It includes a review and discussion of submission documentation to highlight where issues or anomalies may arise and offer suggestions for best practice.